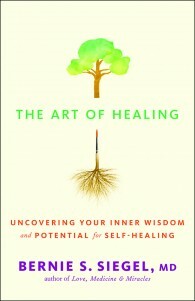 The Art of Healing | Bernie Siegel M.D. 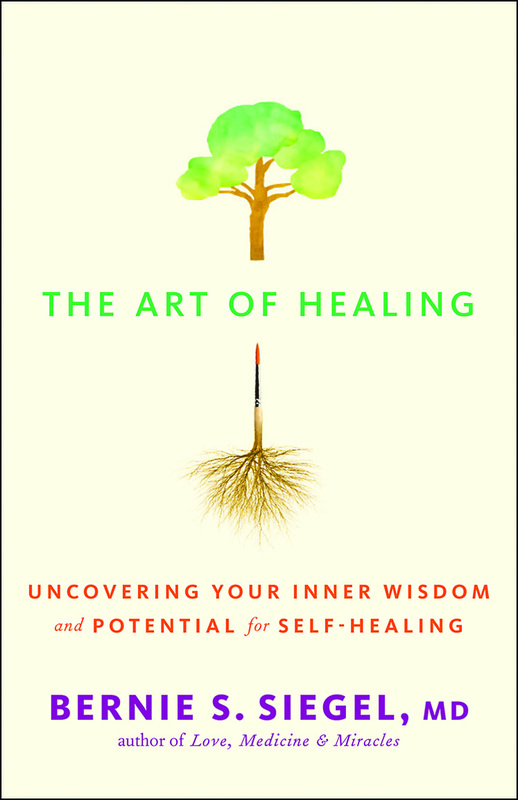 In 1979, Dr. Bernie S. Siegel, a successful surgeon, took a class from Elisabeth Kübler-Ross that focused on crayon drawing for healing, especially with patients facing life-threatening disease. Siegel incorporated into his practice these techniques — many of which were laughed at by others in the medical community. But his Exceptional Cancer Patients “carefrontation” protocol facilitated healings, often deemed miraculous, and attracted attention. “Dr. Bernie” discovered and shared the fact that while patients might need antibiotics, surgery, radiation, and chemotherapy, their bodies also want to heal. He found that this innate propensity could be aided by unconventional practices, including drawing. Why? Drawing produces symbols often representing the subconscious. Siegel shows how to interpret drawings to help with everything from understanding why we are sick to making treatment decisions and communicating with loved ones. All those facing ill health, and those caring for them, personally and professionally, will welcome the hands-on, patient-proven practices offered here. BERNIE S. SIEGEL, MD, retired from surgical practice in 1989 and has since dedicated himself to humanizing the medical establishment and empowering patients. A sought-after speaker around the world on patient and caregiver issues, he lives in Woodbridge, Connecticut.